With 2016 having snuggled up to you by now, it is time for some pre-spring revamp for your accessories list. With the mild winter sun kissing your cheeks, you might have forgotten all about those sunglasses, but trust us, sunglasses for women are so hot this season that there are few styles you just cannot do without! Sunglasses for women are a raging trend in 2016, and will continue to be hip even after winter recedes and spring comes knocking. Let us begin with the alpha of sunglasses styles for women. Different styles of women’s sunglasses have featured in collections and look books galore, but a pair of aviators have always topped lists. Guess why? To begin with, aviators bring alive the best features you have and they also help you mask the not-so-wow features of your face. We are not sure of the technology behind this bit, but as long as this works, we ladies are happy! Naughty though they may appear, mirror sunglasses are oomphy picks for the ladies out there. These complement almost any sort of attire and actually provide you funk and functionality. The mirror sunglasses are daring and bold. Therefore, these perfectly attune to the personality of the modern woman of today. You could pick a finish that suits your skin tone though. The fair ladies can have fun with the fluorescents while the dusky ladies could play with the pop-colored finishes. A very empowering style to flaunt in the category of sunglasses styles for women, since these are unisexual in style. Flaunt a pair of wayfarers with your bohemian outfit or even a party ensemble. You will never look an inch out of place. 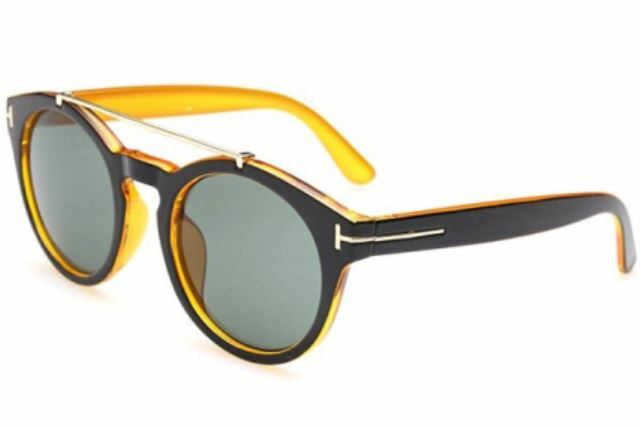 What is even better with wayfarers is that these make you appear elegant and slightly uptown without adding the mean streak. If you get what we mean, then wayfarers are the best way to put your fashion revamp forward this winter. Trust us, these are not as blingy as you have thought them to be. If you are one of those not-so-fashionista women, then this style of sunglasses could work some magic into your laidback style. Forget going all dressy or cakey on the attire and make up bits. If you invest in a pair of sequined sunglasses, then pepping up your simple look will be done in a jiffy. The main tip to keep in mind as your explore more styles of sunglasses for women is that no trend can be aced until you throw in oodles of confidence; think beyond those fashion models and ramp walks. Imagine your world to be a ramp and flaunt your style with the right pair of sunglasses. Remember, until you dare to try a different style, you cannot hit the fashion board’s bull’s eye! 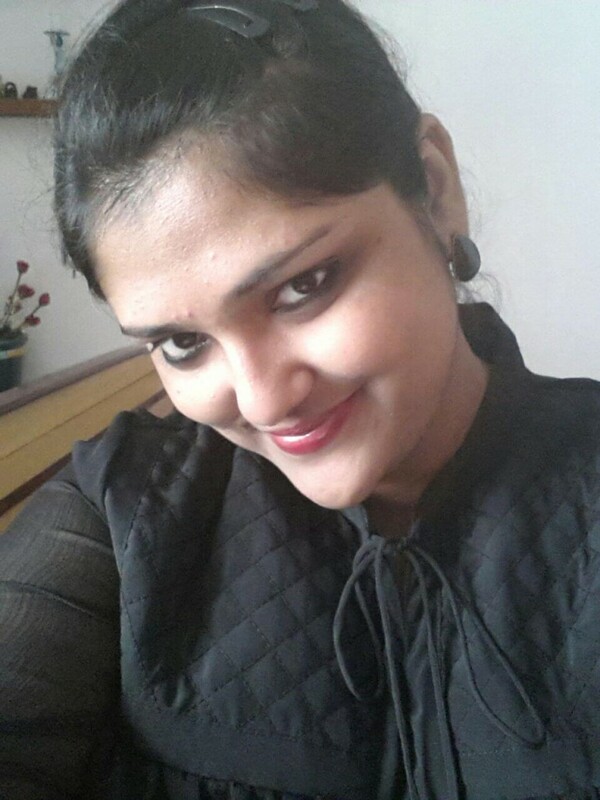 Accentuating the jaw line and cheekbones is the easiest bit of flaunting that women can indulge in. With square sunglasses, this becomes a cakewalk. The shape is such that it sits perfectly on most face shapes. These are hot now, given that Hollywood and our desi celebs are going high with these. The perfect square sunglasses are those in ash grey or brown glass shades. Elegant and uptown in appeal, these glares are your quick fix for a fashion high. Yes, you read it right. 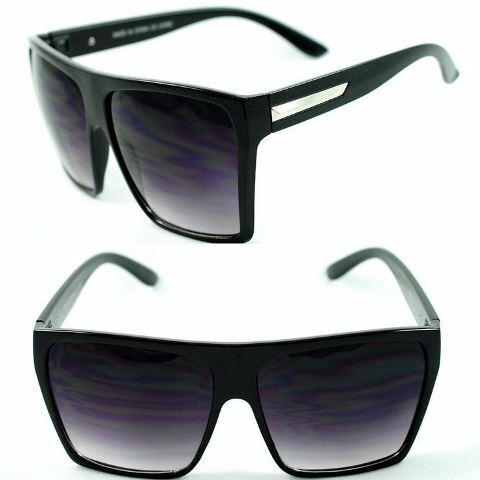 Sunglasses with animal print laced frames are hip right now. With this classic pattern, women never score low. When applied on the glare frame bits, this brings about a fashion revolution. A very refreshing style to flaunt, animal-printed sunglasses for women are hitting high notes in 2016. Make sure you contrast this print with a suede or tan bag for optimal effect! Go retro with these pop-colored frames on sunglasses this season. 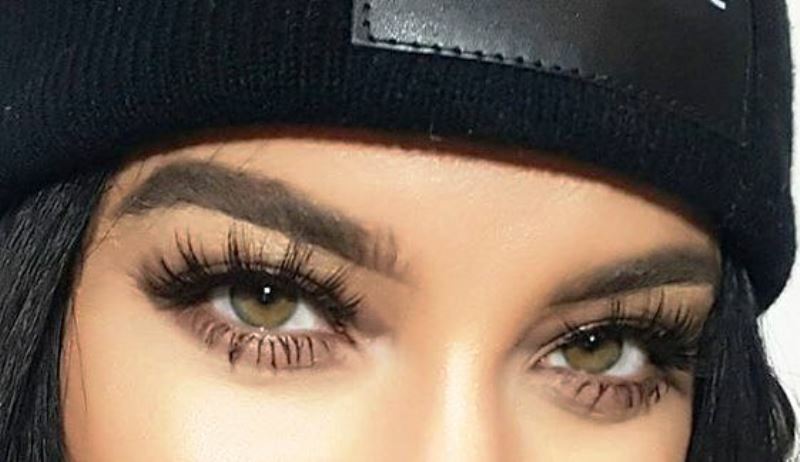 You need to combine chic appeal with some cool undertones, and these glares are your best means for doing that. 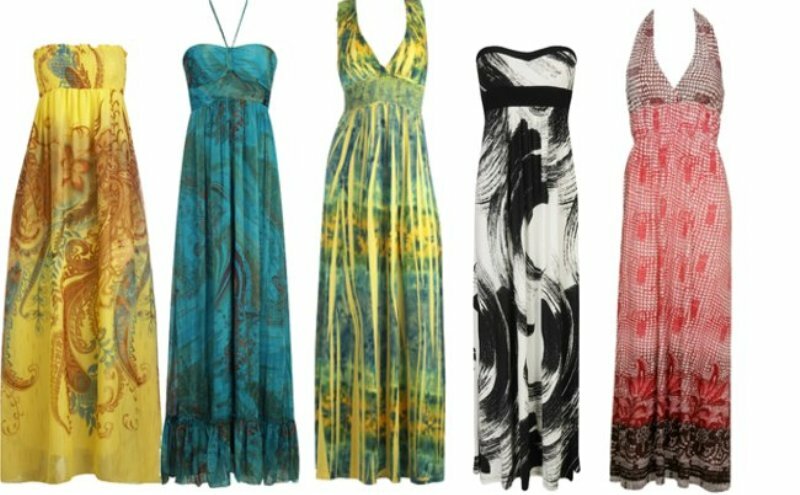 Red and purple are the top hues to flaunt this season, but then if you can be daring enough, flaunt orange and pink too. Girls can never be understated, and these pop frame sunglasses for women are becoming a popular trend this season. Why don’t you go buy yourself a pair for a propah retro revisit? Anything oversized looks awesome on us ladies. From bags to tops, we have found comfort and style combined in oversized stuff. 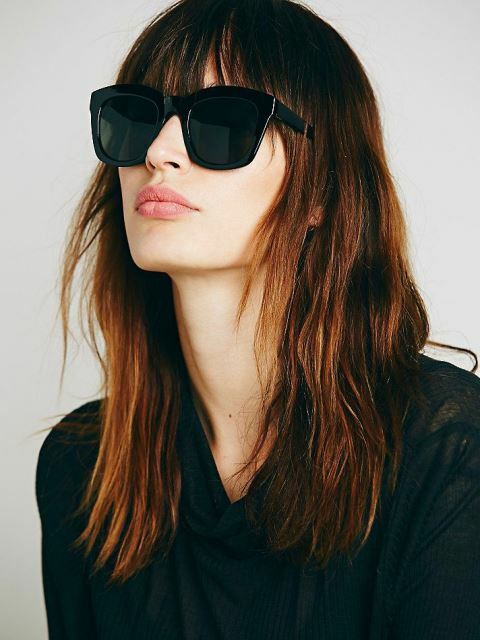 Coming to the popular sunglasses styles for 2016, oversized glares automatically make it to our list. Slightly peppy and over-the-top, these sunglasses for women have found their audience. White is a bold color to flaunt, and sometimes risky too. When you have the right attitude and superb sense of contrasting the hue, white framed sunglasses could be a must-have pick for your glare collection. Color blocking is here to stay, and when you have funky sunglasses with dual colors on the frame itself, you know it would rock. 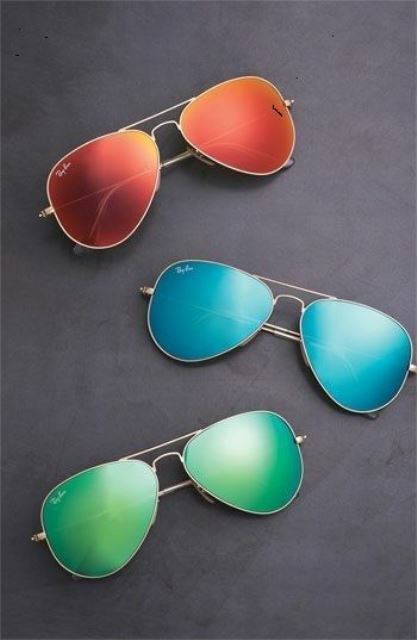 Pep up the dullest of outfits with these sunglasses and paint the town in any shade you want. Go engage in a shopping spree for the right sunglasses styles this year. Keep your style basics in mind and grab a trendy pair that makes you look every bit of the heroine you are from within! Sunglasses are an essential part of a woman's accessories list for the upcoming spring. 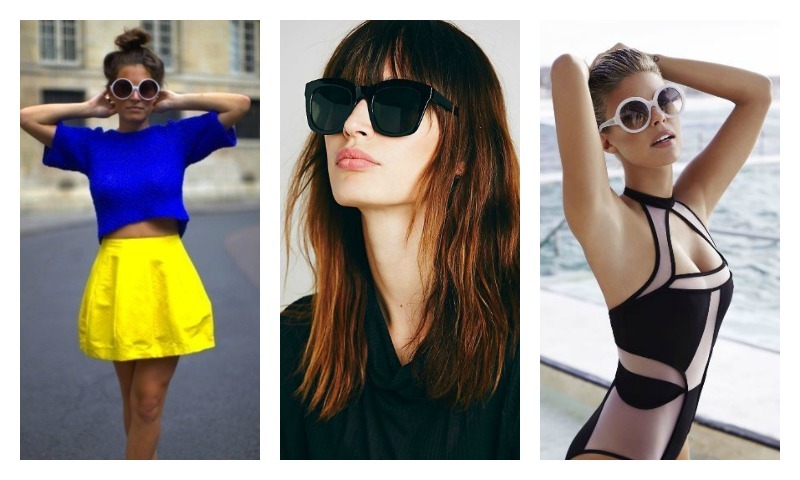 Check out the top sunglasses styles that are trending this new year.